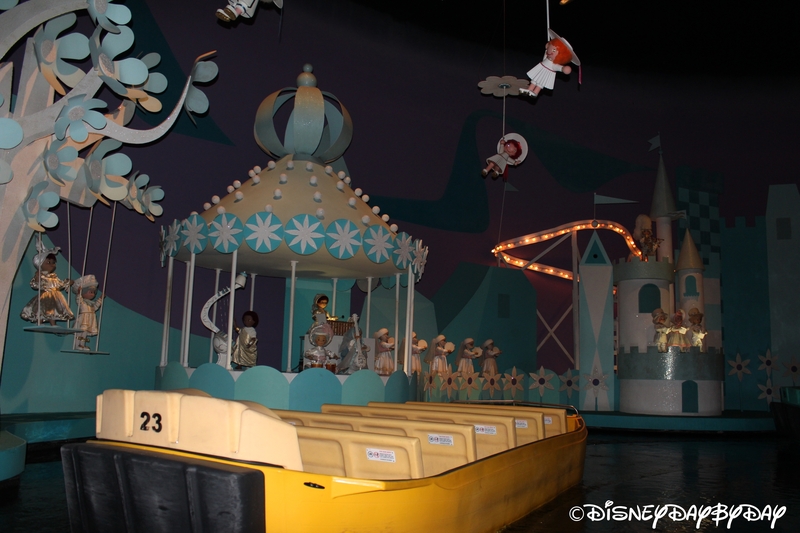 It’s a small world after all, it’s a small world after all….. sing along, if you aren’t singing yet, you will be after riding this attraction. 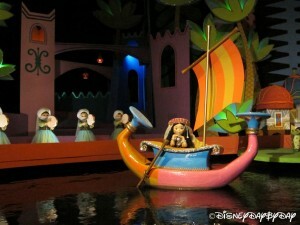 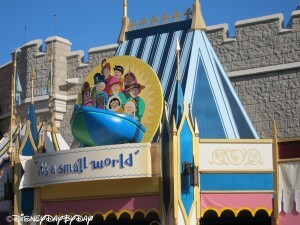 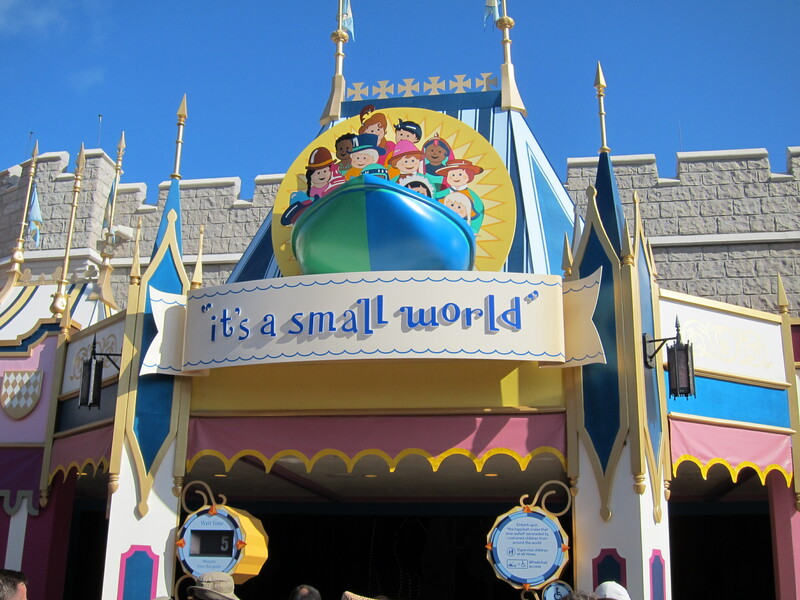 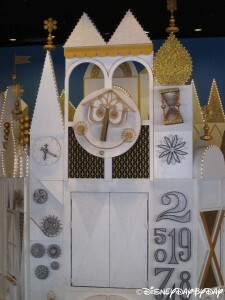 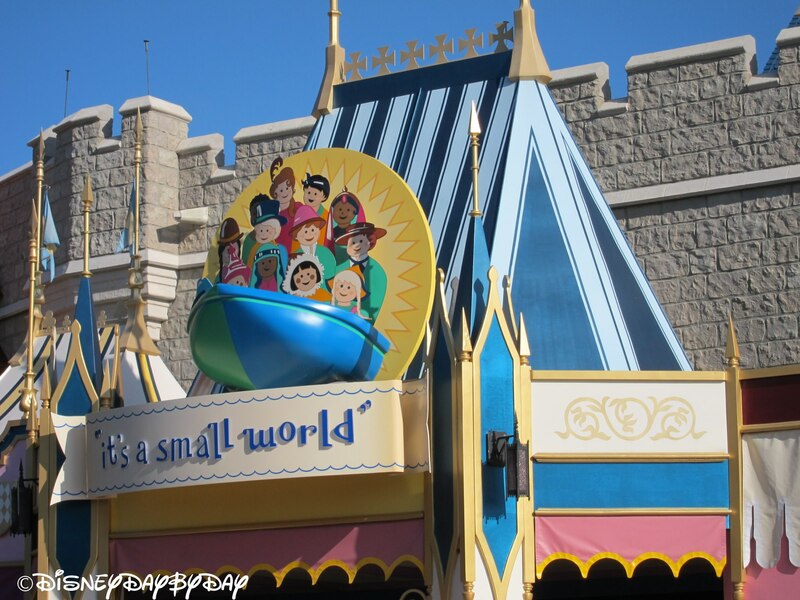 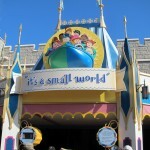 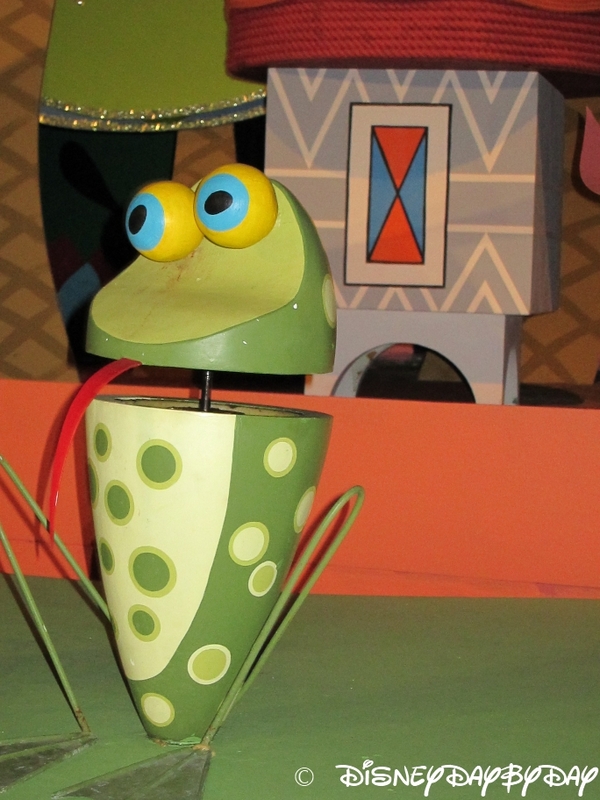 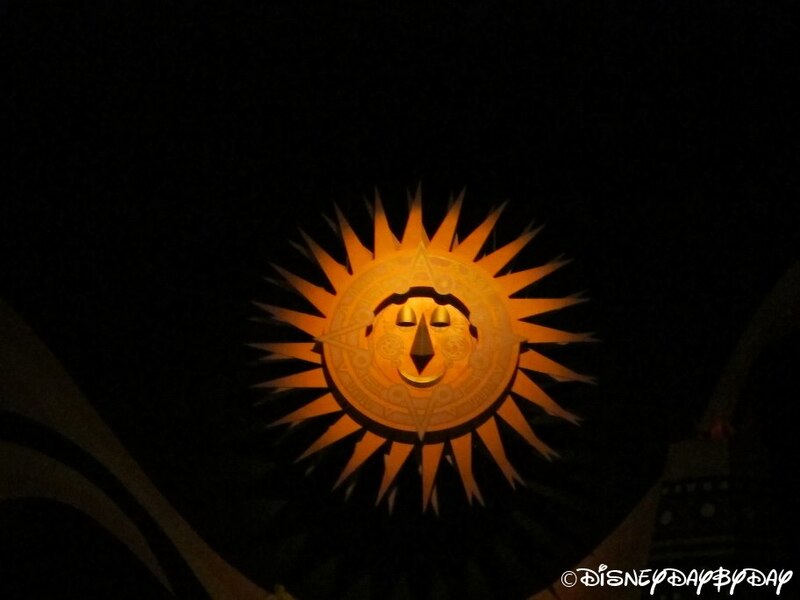 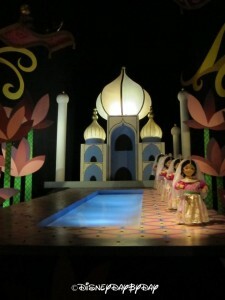 It’s a small world is a classic Disney attraction that is a must see for anyone on their first visit to Walt Disney World. 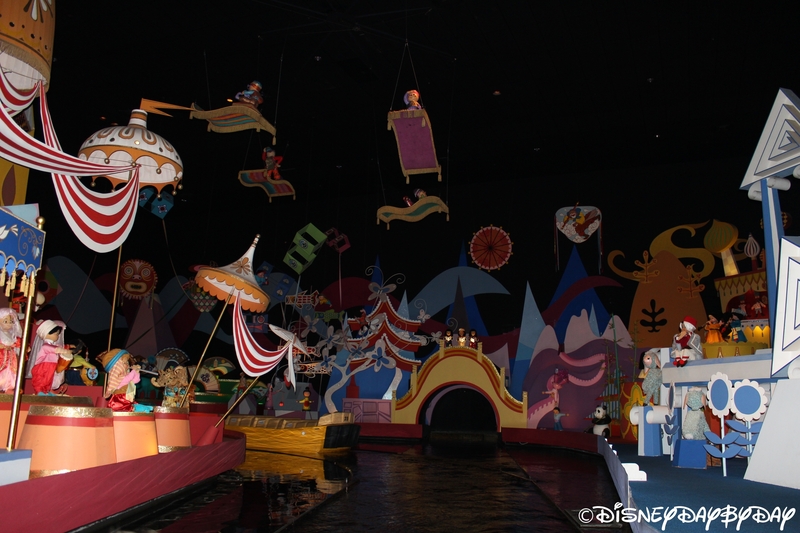 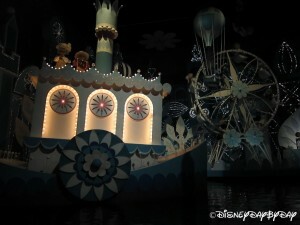 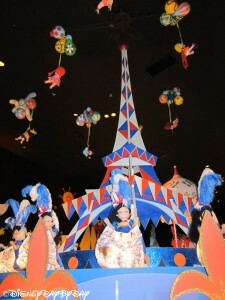 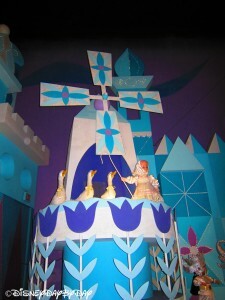 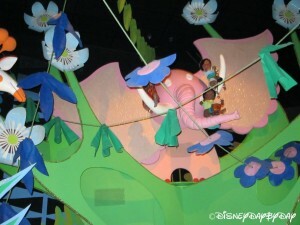 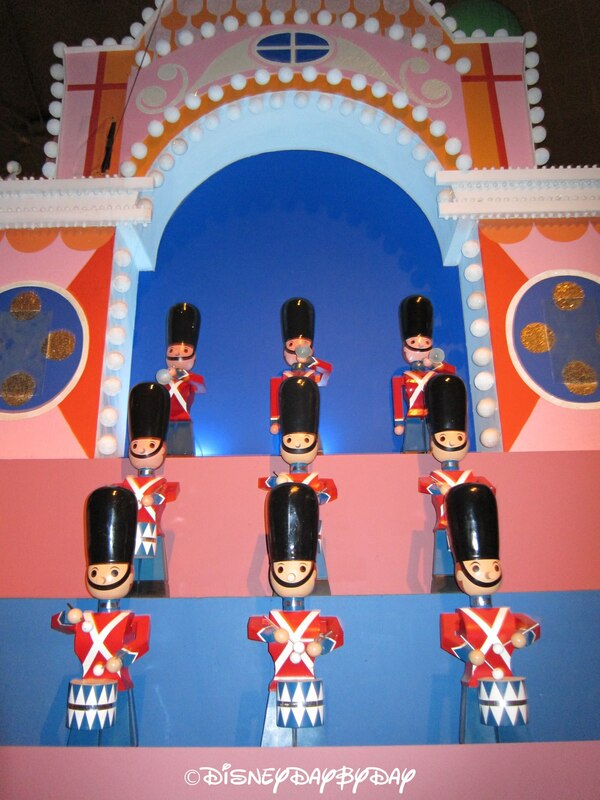 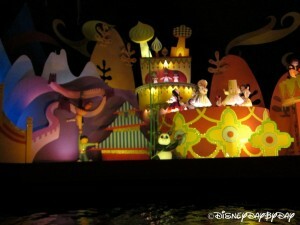 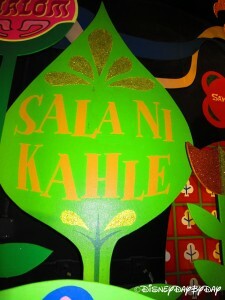 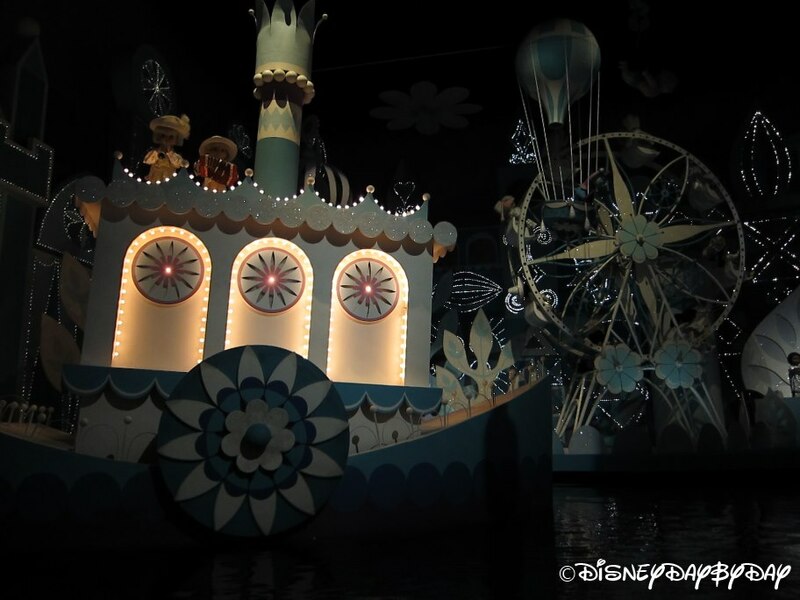 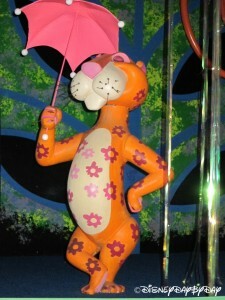 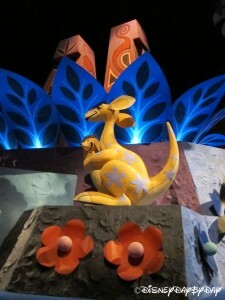 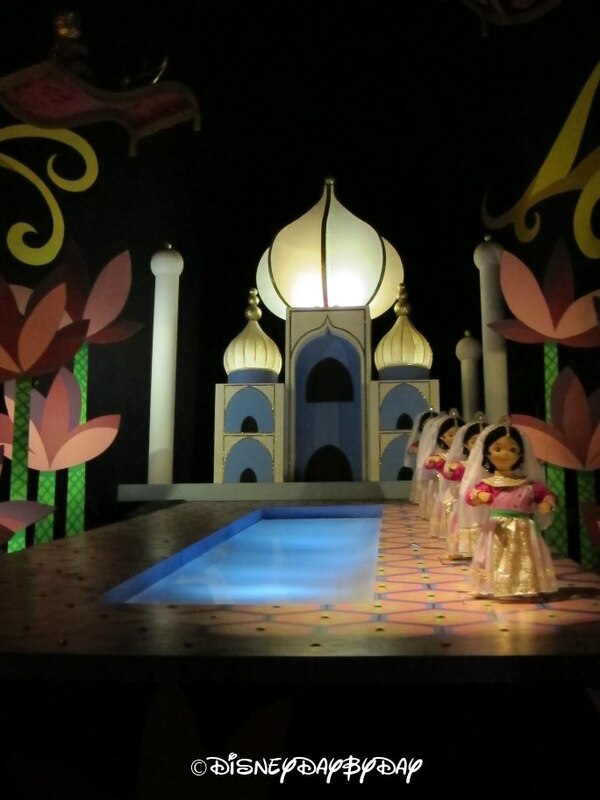 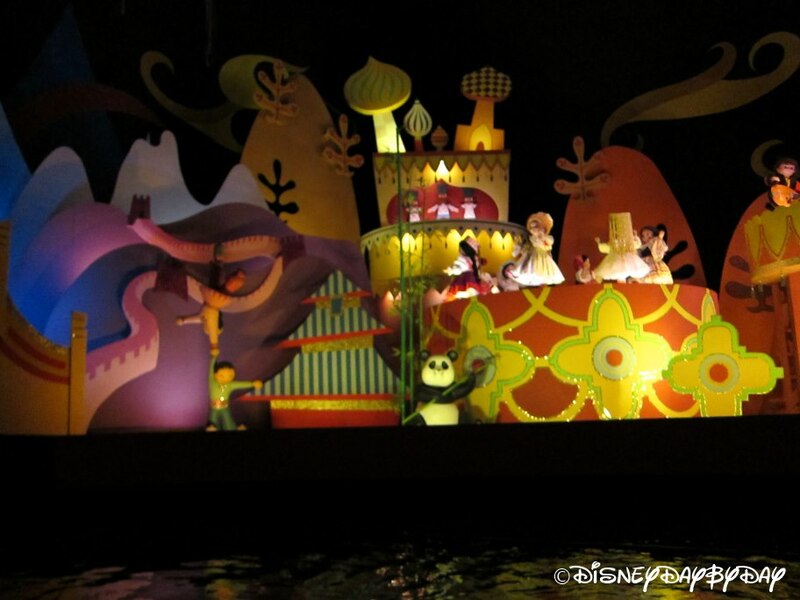 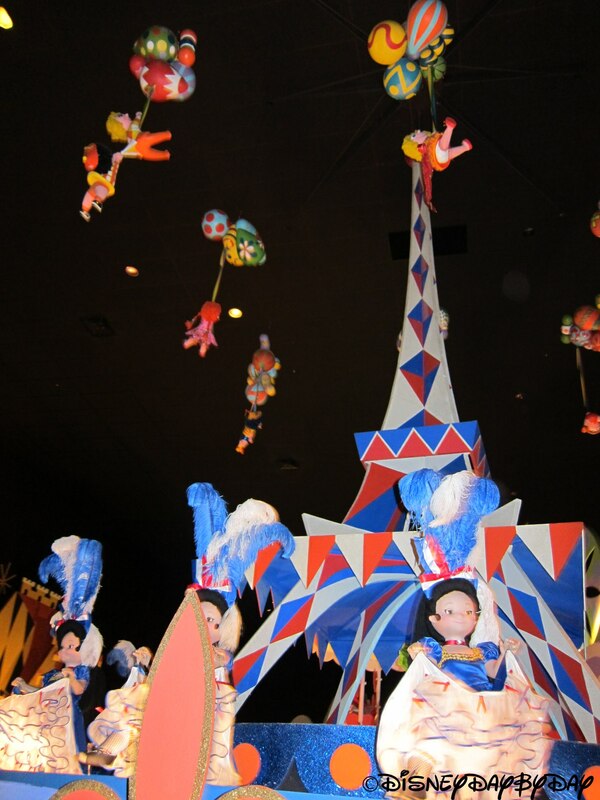 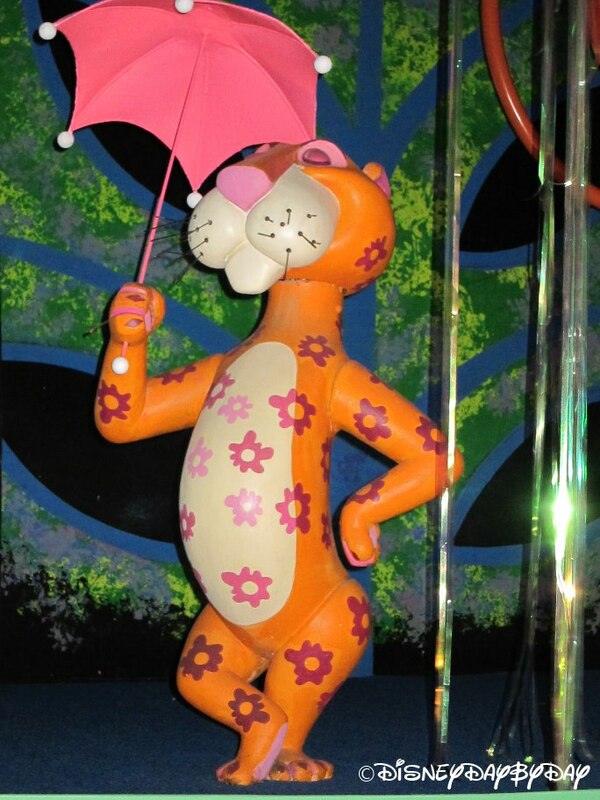 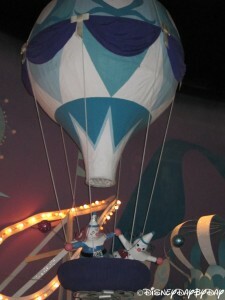 It’s a small world is a boat ride featuring over 300 brightly costumed audio animatronic dolls representing children from around the world all singing and dancing to the same song in theme of global peace. The attraction was created by WED Enterprises for the 1964 New York World’s Fair and was sponsored by Pepsi, which ironically you cannot find in the parks anymore. 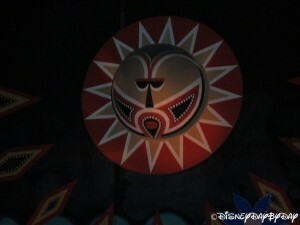 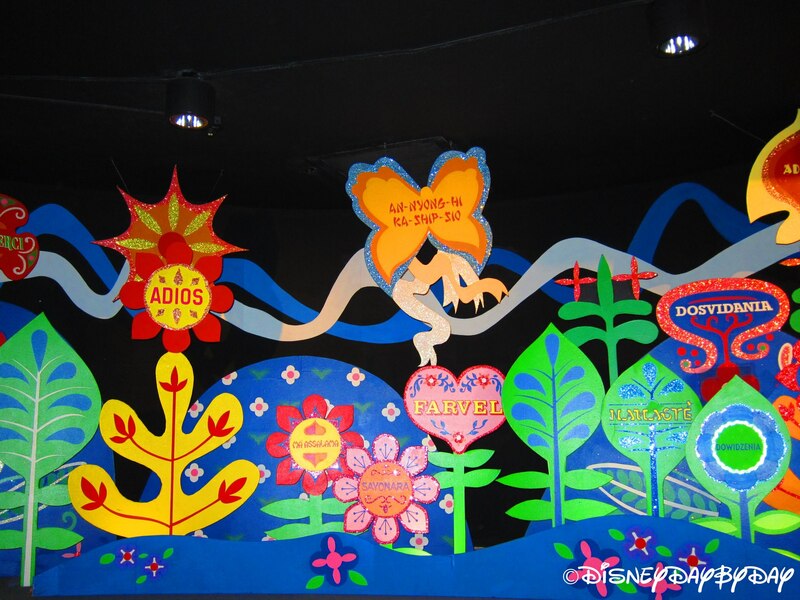 As you travel through the attraction you cross into rooms all themed to a different part of the world, such as Asia, Africa, South America, and Europe. 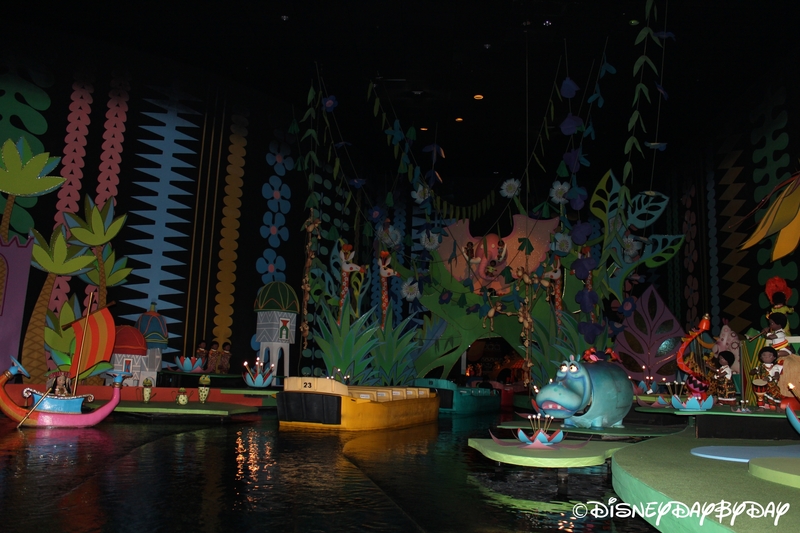 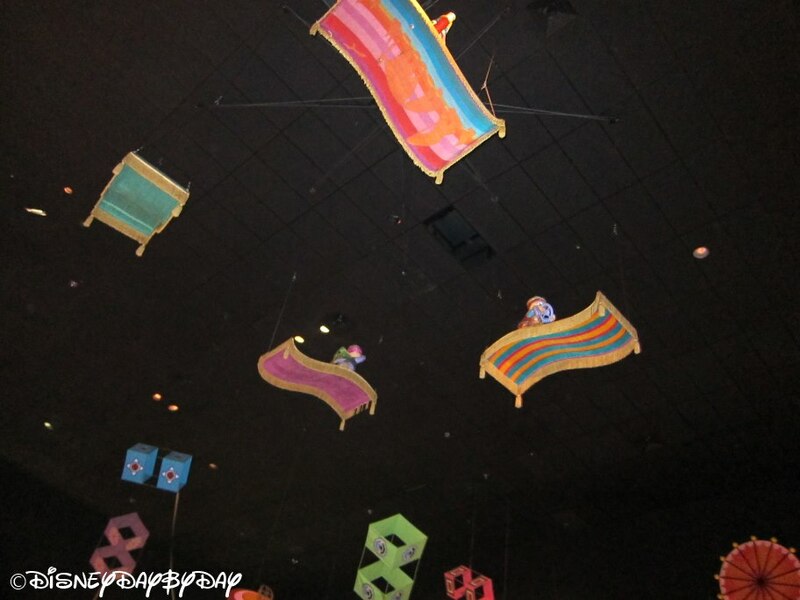 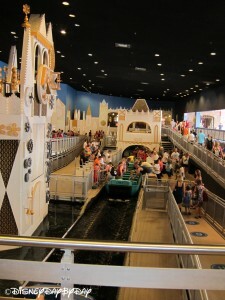 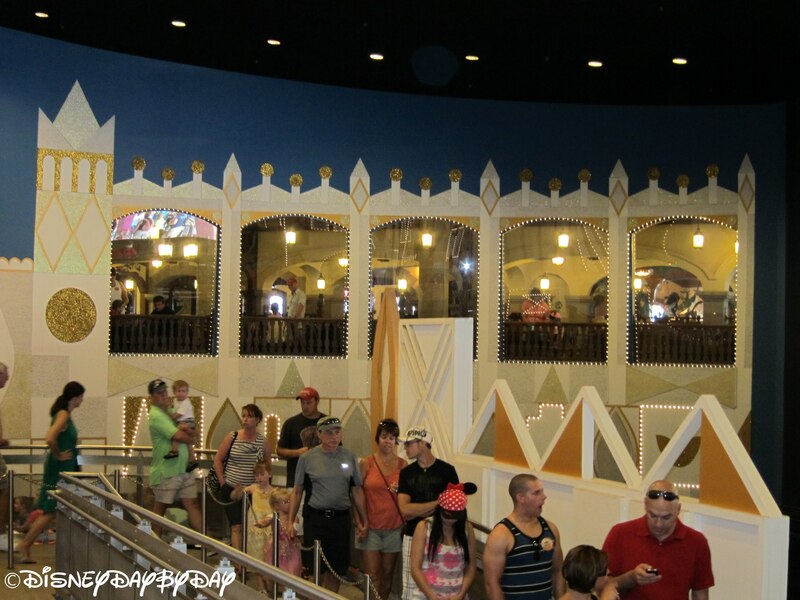 It’s a small world is a huge hit with small children and adults looking to rest their feet in air conditioning for a few minutes. 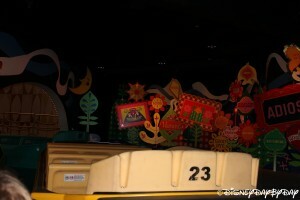 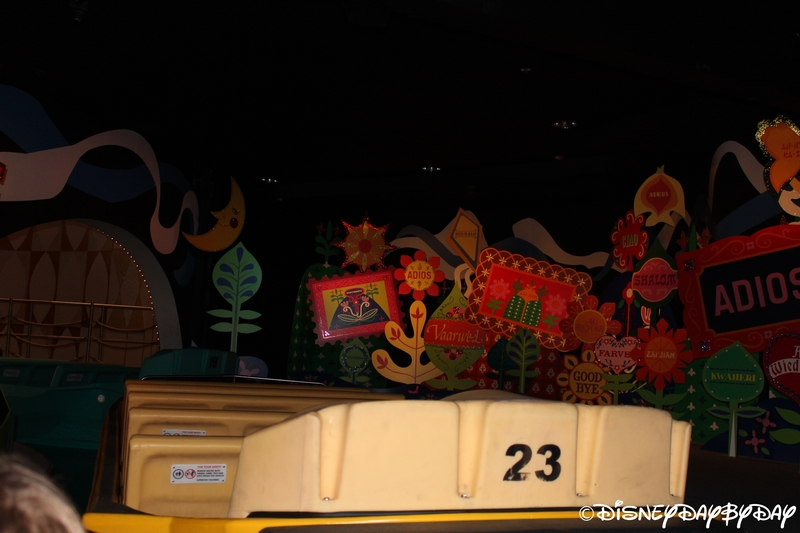 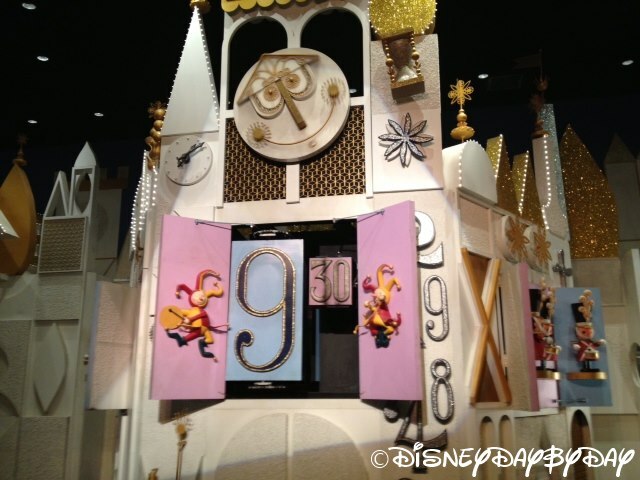 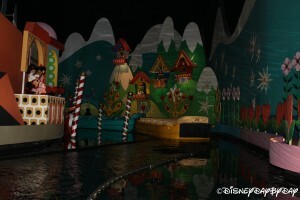 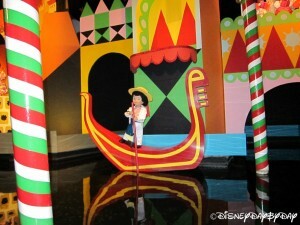 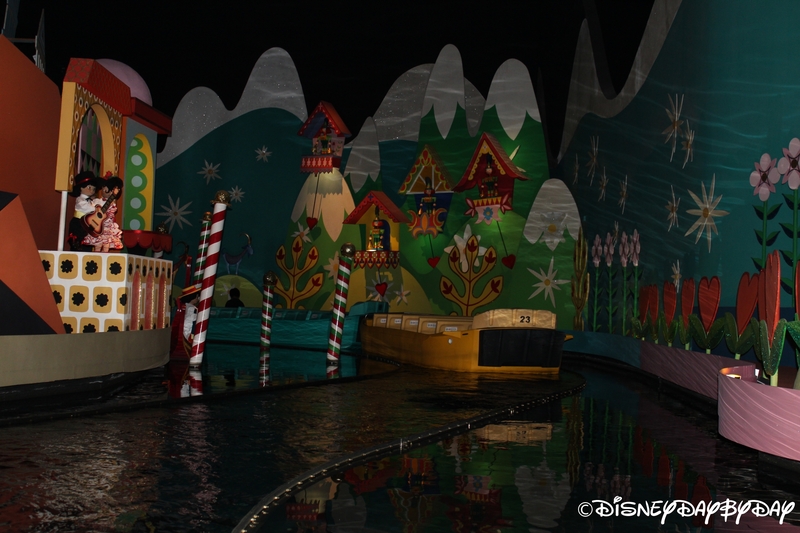 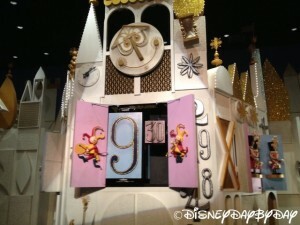 So sit back, relax, and enjoy your cruise on it’s a small world. 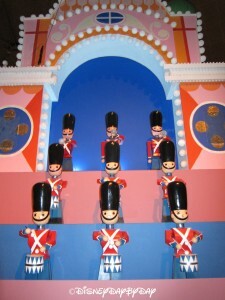 You are singing the song, aren’t you. The song won’t leave your head for days, but it is a Disney classic. Young children will love the music, lights, and all the movement.